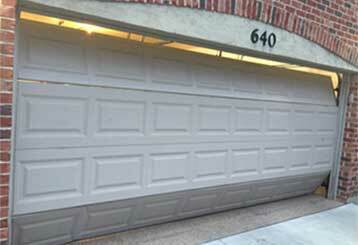 Do you want to find out more information about your garage door? Then take a look at the following blog posts! Learning how to take care of this system will help you ensure that it stays in a great working condition for long years to come. 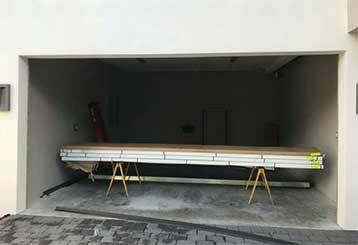 Understanding the most common issues that can cause your garage door to malfunction will help you deal with these scenarios should they occur. Learn more here. Before painting your garage door, make sure you're using the right type of paint for the material of the panels. There are some other things you may want to think about before starting. Read more here.